KREYOL: Tout Haitien nan BOSTON Diaspora tande... JetBlue pwal ofri vol direk soti Boston rantre Port-au-Prince 2 fwa pa semaine komanse nan mwa juin ki ap vini laa... Jisa-w panse de sa? 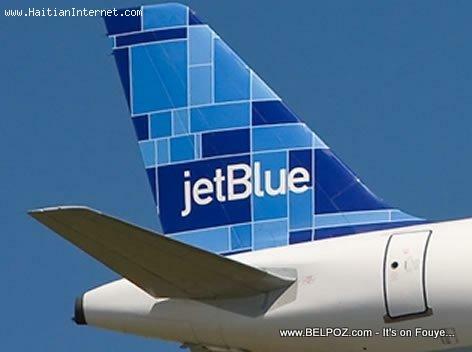 These non-stop JetBlue flights from Boston to Haiti will be on Wednesdays and Saturdays leaving Boston at 10:00 am arriving in Port-au-Prince at 2:30 pm... The flight will leave Haiti at 3:15 pm arriving in Boston Logan airport at 7:40 pm.